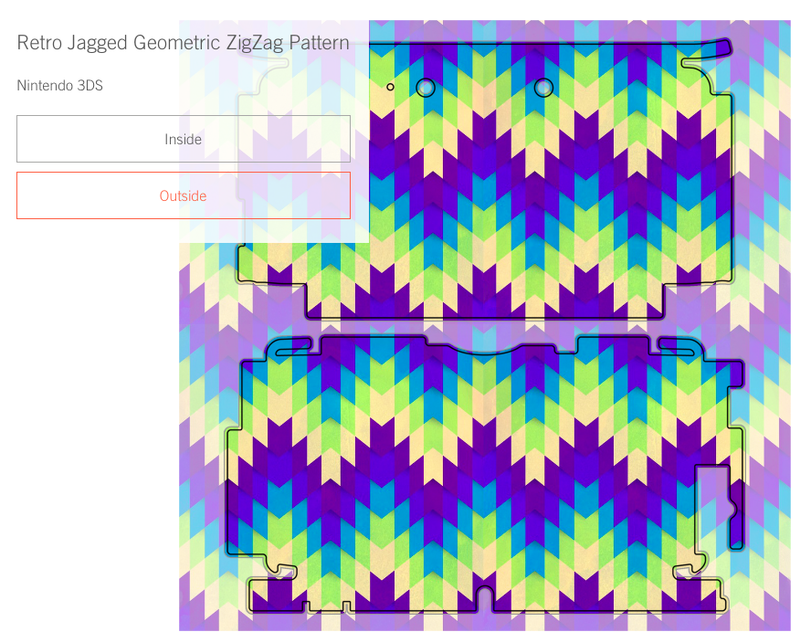 Tanya Draws Illustration and Design: 3ds customized skins at Nuvango! 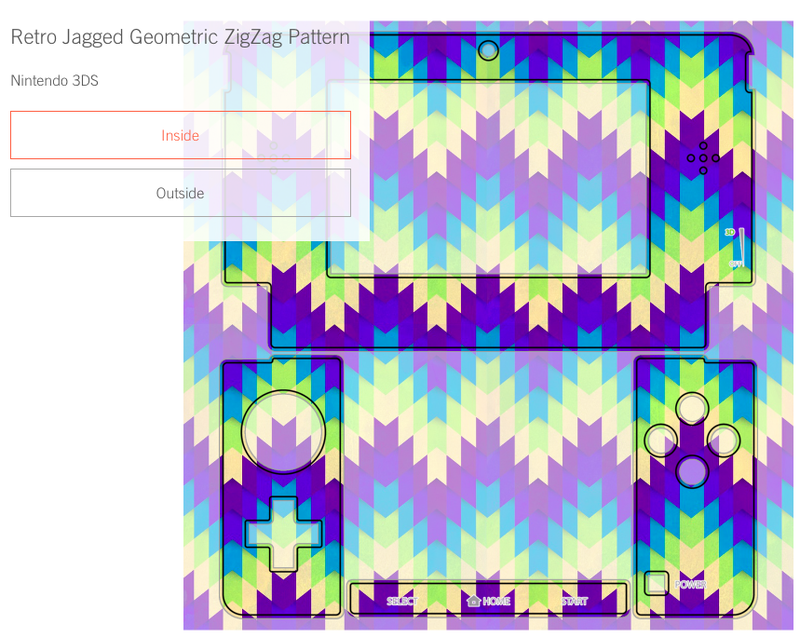 So today I decided that it is finally the day where I make the skin that will be on my 3ds! 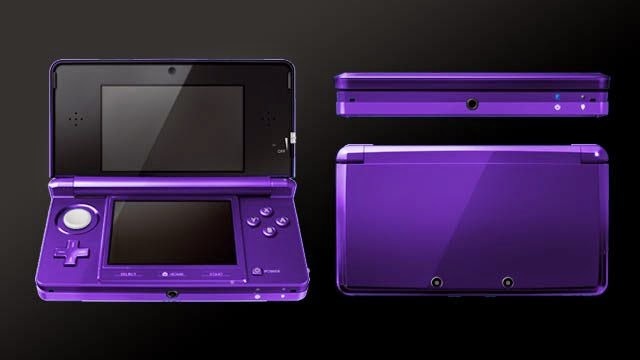 I have a beautiful purple 3ds that I take everywhere with me. I want to protect it so that it doesn't get scratched and stays pretty forever. The 3ds is also a very shiny device, so my fingerprints show on it really easily. With a nice patterned skin, those would be less visible. Nuvango has nice skins that can be peeled off without leaving residue, so I was excited to see they finally have placement customization for their skins. I always wanted to order one, but I really didn't know what the design would look like on the front and back. 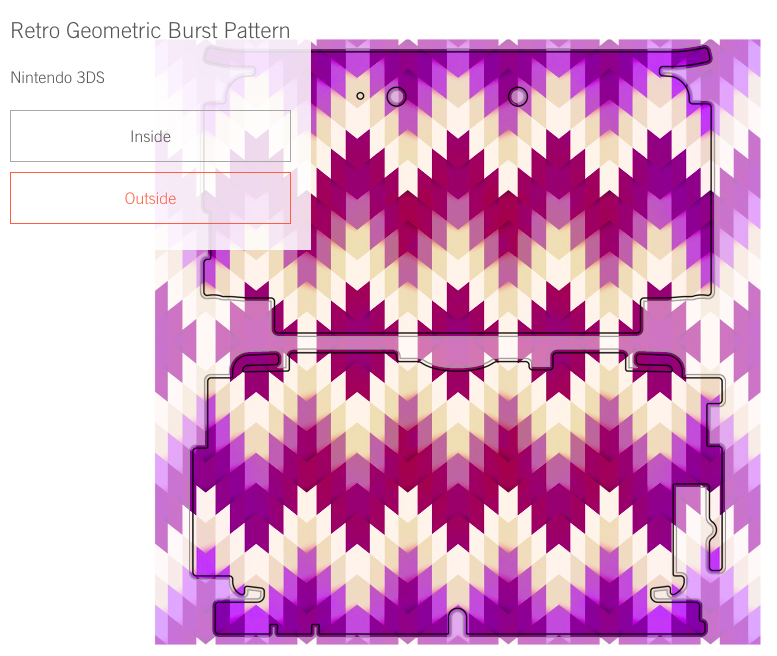 Now that that isn't holding me back, I got to designing a skin that would be nice with my 3ds. purple spots showing I wanted to make sure the skin I chose matches it. 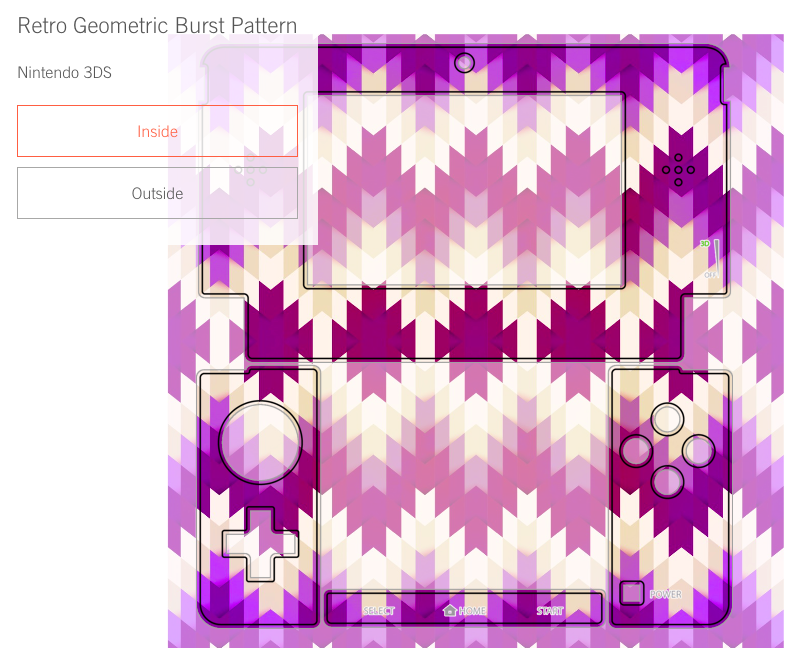 So I made two new patterns today, with the purple of my 3ds in mind. 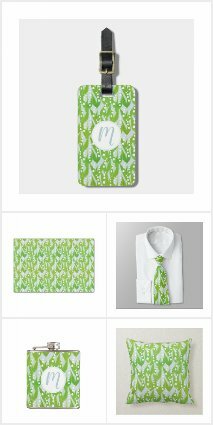 One pattern was created specifically with purple and lime green, so I could carry on the tradition of my lime green handheld family (I had a lime green gameboy and a lime green ds lite. This is my first non green nintendo handheld, because it doesn't come in lime green!). I really liked how it turned out! But then I decided to experiment a bit, and got a second pattern of beautiful, retro purple/fuchsia colours with off whites that I also really love. Now I can't choose! 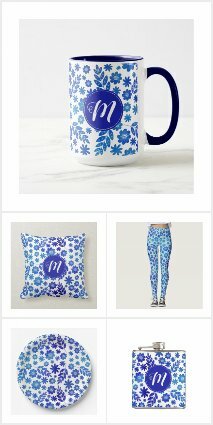 Did I mention how happy I was that you can position patterns on the items before buying them now at Nuvango? 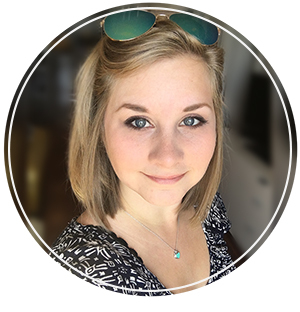 This process makes deciding to buy something so much easier! As for the skins... I am really leaning towards #2 even though I made #1 specifically for the ds... what do you guys think? 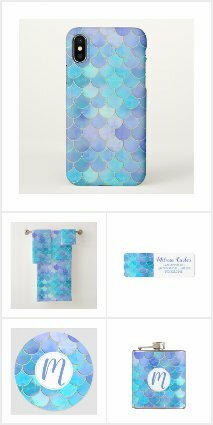 This pattern is on all nuvango products, and will soon be on my zazzle shop too! I have so much catching up to do.... yikes!